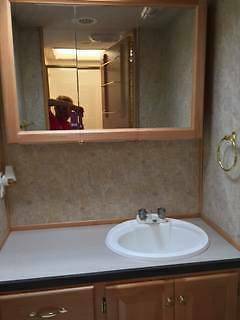 Stock Number: 723497. 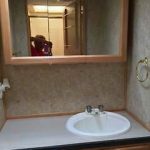 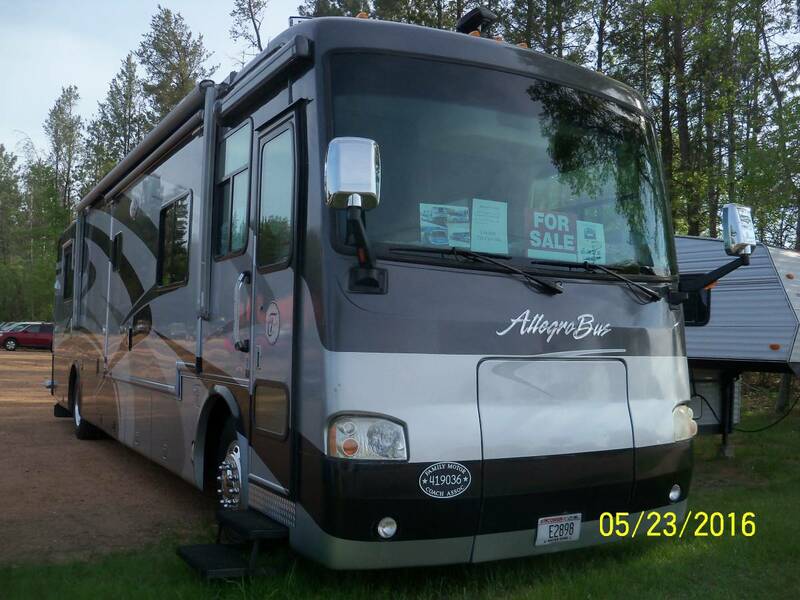 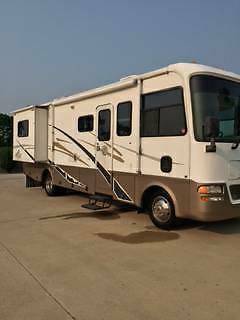 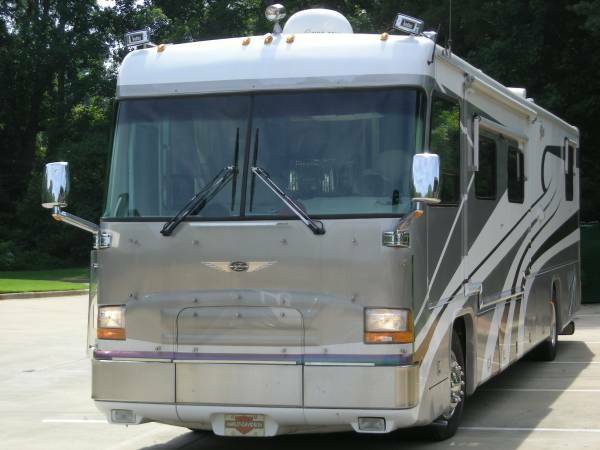 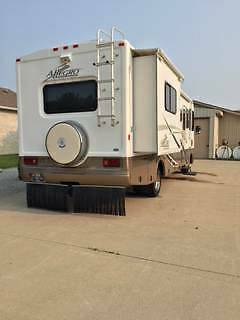 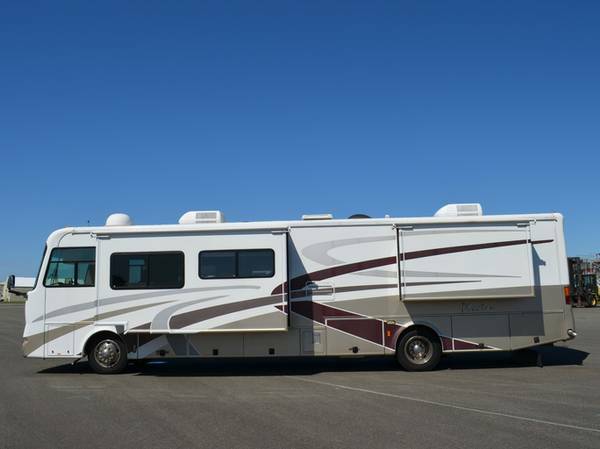 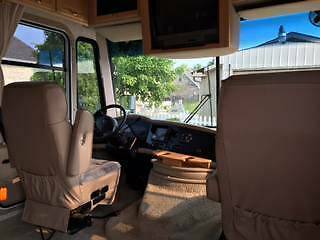 One owner 2004 Tiffin Motorhome Allegro Open Road, This RV is priced to sell!!! 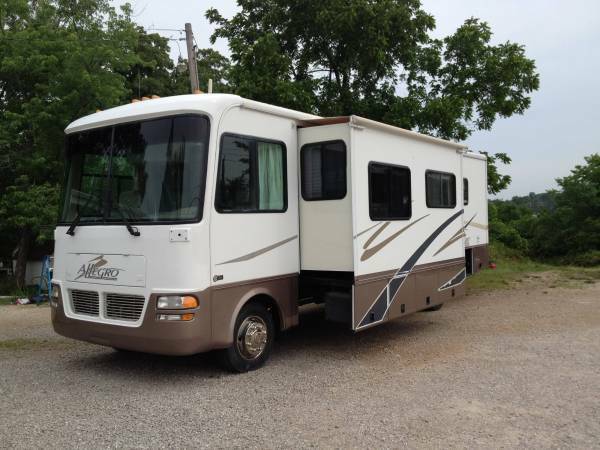 Triton V-10 engine with 35,000 miles, new tires all around. 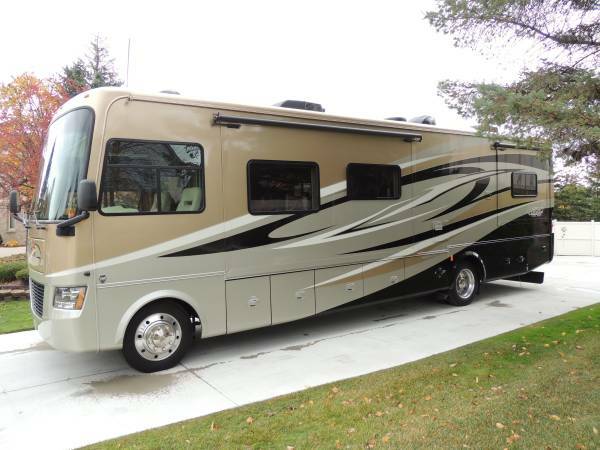 It has an Onan generator, gas and electric water heater. 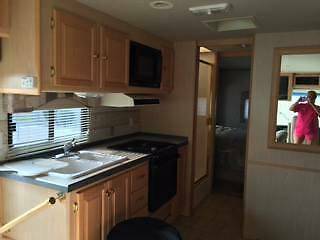 RV size refrigerator and oven with 3 burner cook top. 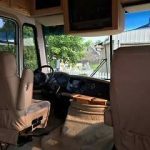 Plenty of exterior storage for grills, chairs or anything you may want to take along. 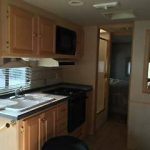 2 slides open the coach for a nice roomy kitchen/living area and make the bedroom a comfortable space as well. 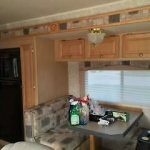 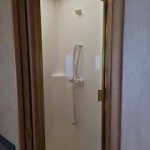 Interior is very clean and has lots of cabinets in the kitchen, bath and bedroom as well as a full length closet for hanging clothes storage. 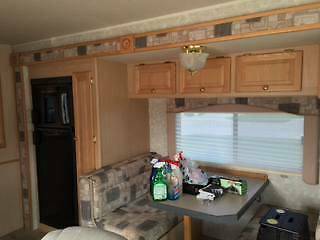 2 air conditioners, new microwave, original bed coverings. 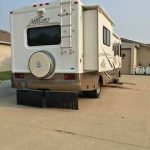 Awning has small tear and front jacks act up. 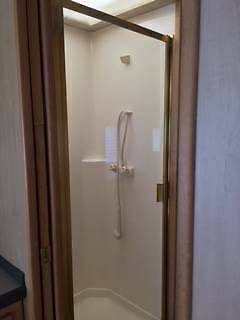 Please call [REDACTED] for further information, or reply to this post.